Brighten Up your kitchen with our 1 day Kitchen Lighting Make-Over. 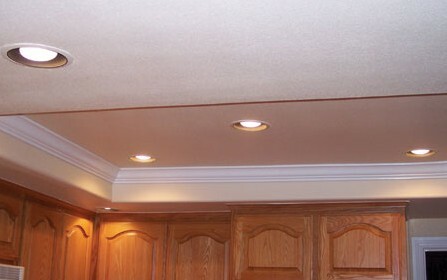 Our Crews with remove the old lighting, Install 4 LED Recessed Lights, Re-texture Ceiling, Bull Nose the Edges. 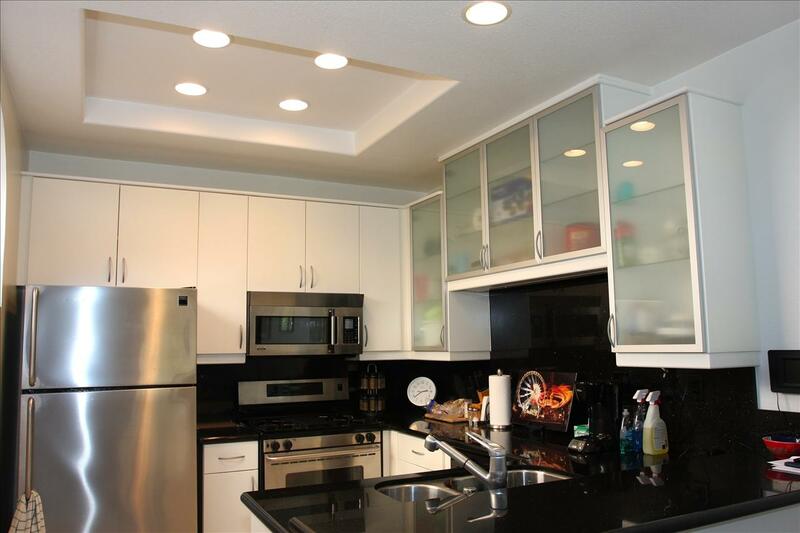 Our Kitchen Lighting Make-Over allows for an updated looking kitchen quite simply. 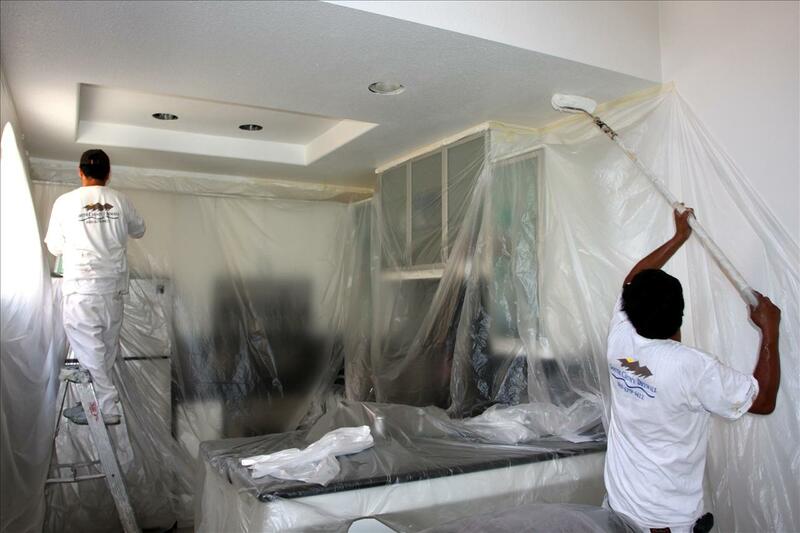 South County Drywall has recreated 1000's of kitchens in Orange County. 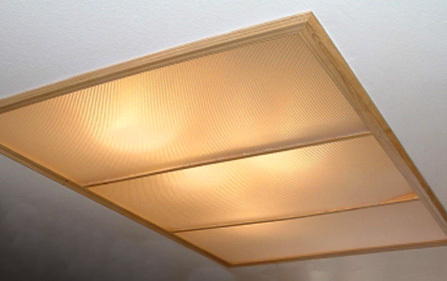 Let us help you redesign your kitchen lights today.